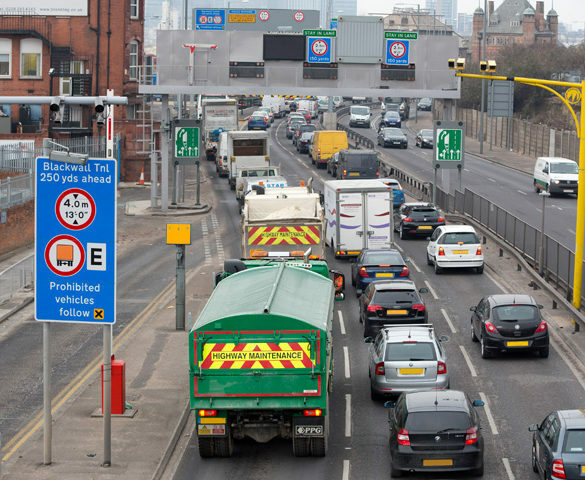 Work to prevent Blackwall Tunnel closures by Transport for London (TfL), social navigation app Waze and Eurotunnel has seen closures reduced by around 15%. 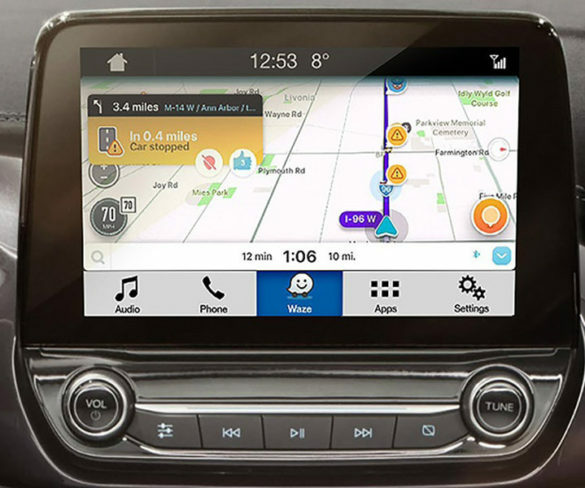 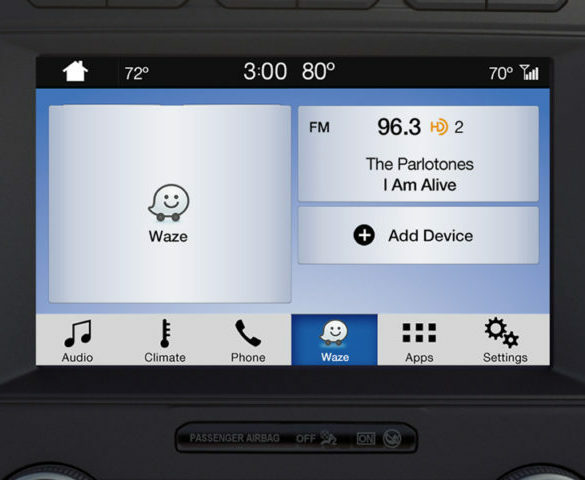 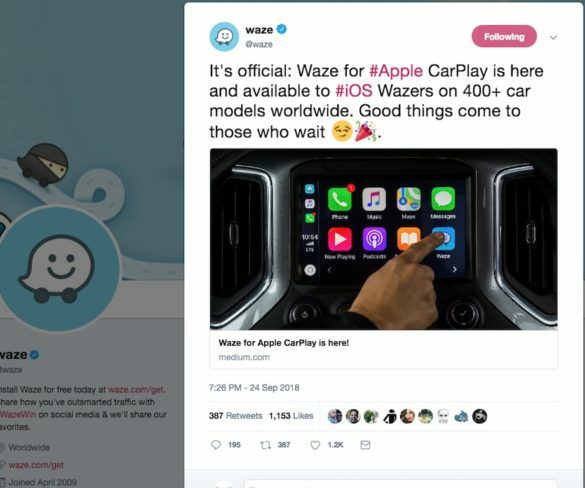 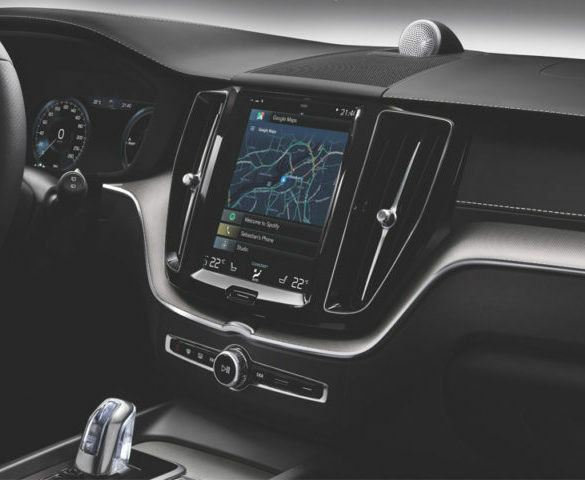 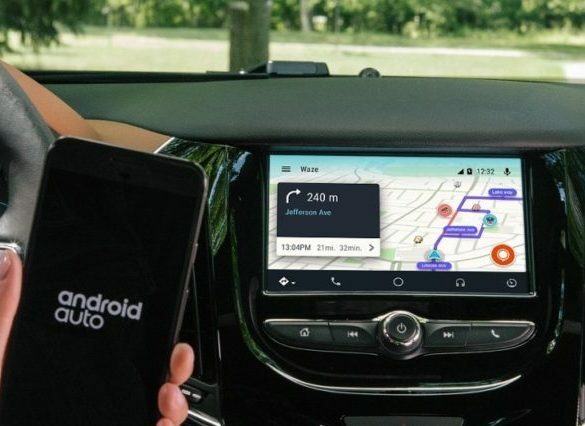 Waze, the free smartphone navigation app, is now compatible with Android Auto, enabling drivers to use a selection of features via their car’s touchscreen system. 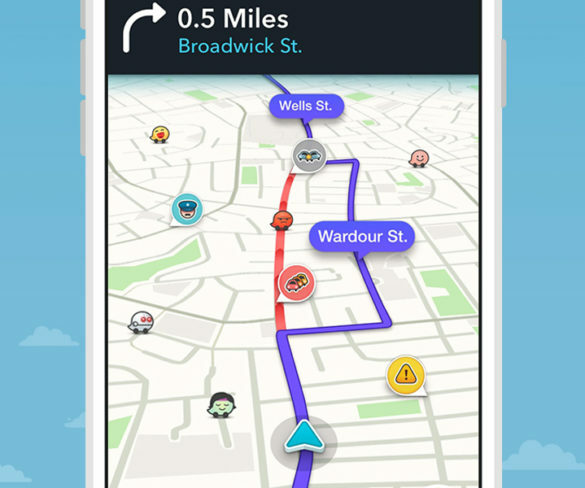 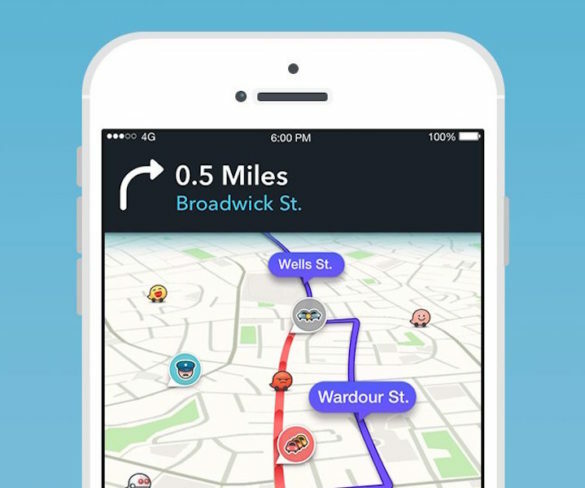 Transport for London is to help manage traffic for car drivers in the Capital under a partnership with free traffic and navigation app Waze.